If you’re interested in learning game development, check out the 2017 Master Game Development Bundle, featuring over 75 hours of hands-on training in Unity, Unreal Engine, Phaser, and more. Normally over $1,000, you can “pay what you want” for 2 courses, or beat the average price (under $18) for the entire bundle. 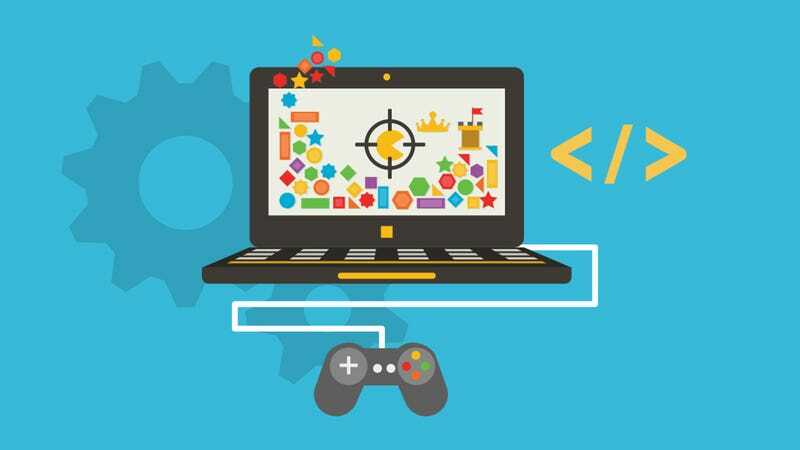 This comprehensive bundle is the last game development resource you’ll ever need, including hands-on training in today’s most popular game design platforms - Unreal Engine, Unity, SpriteKit, Phaser, and more. You’ll even learn best business practices with lessons on monetization from experts in the field.